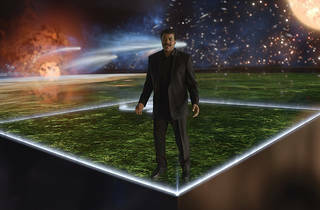 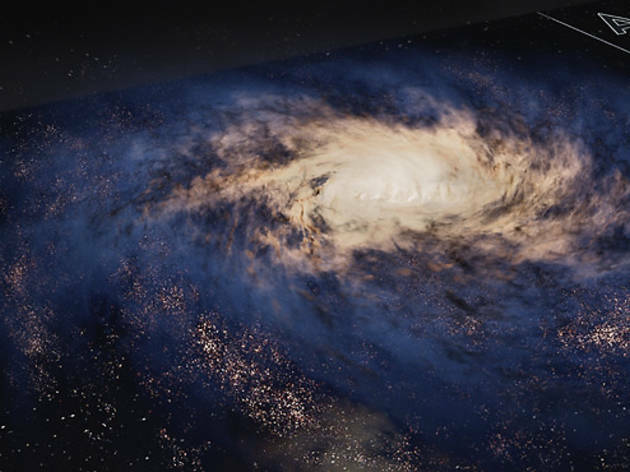 Host and astrophysicist Neil deGrasse Tyson sets off on the Ship of the Imagination to discover Earth's Cosmic Address in Cosmos: A Spacetime Odyssey. 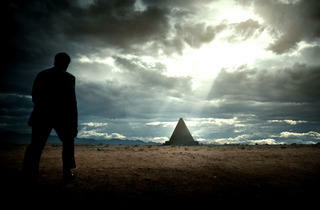 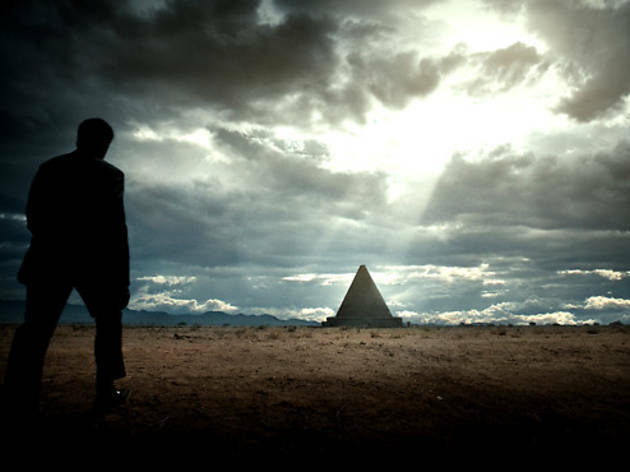 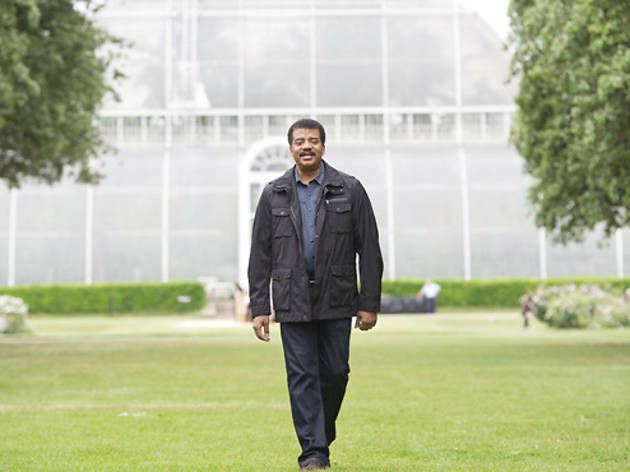 Host and astrophysicist Neil deGrasse Tyson walks across the Cosmic Calendar in Cosmos: A Spacetime Odyssey. 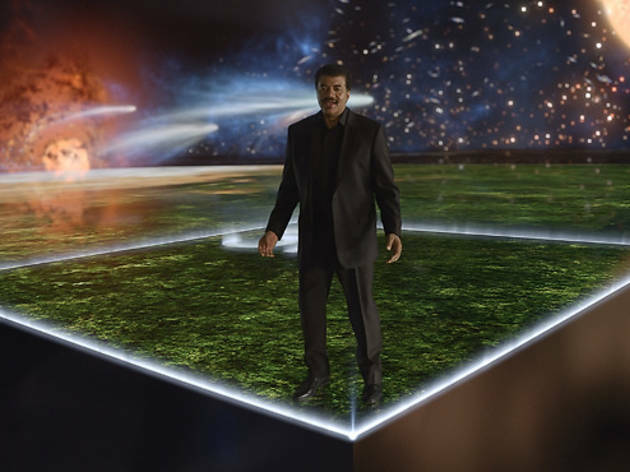 Host and astrophysicist Neil deGrasse Tyson shares what happens when an asteroid collides with the Earth in Cosmos: A Spacetime Odyssey. 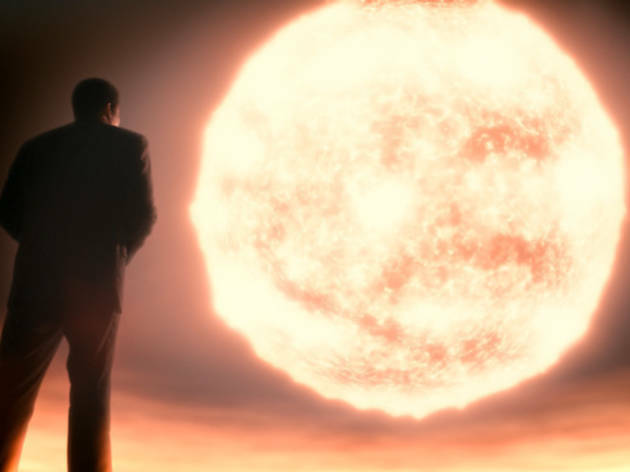 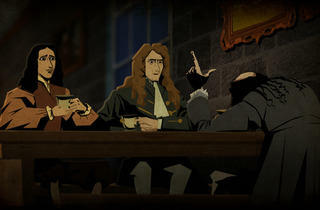 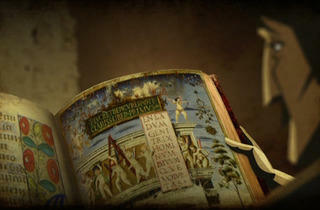 Viewers meet Renaissance Italy's Giordano Bruno in Cosmos: A Spacetime Odyssey. 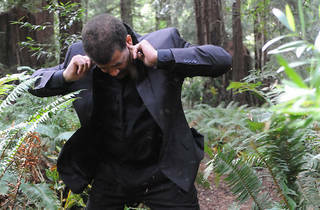 Host Neil deGrasse Tyson investigates the relatedness of all living things and the possible evolution of life in Cosmos: A Spacetime Odyssey. 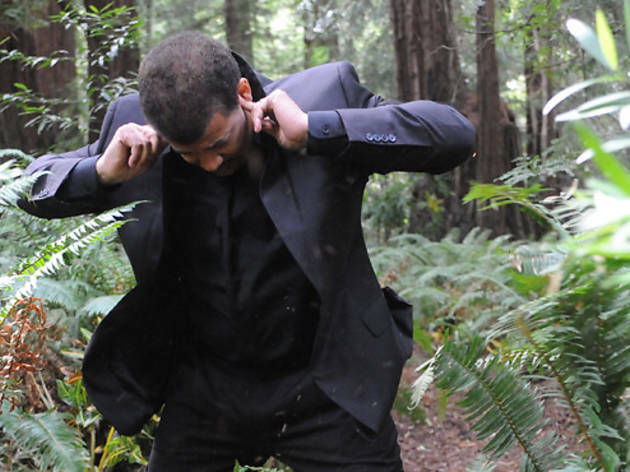 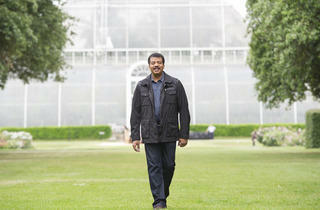 Host Neil deGrasse Tyson visits Kew Gardens in England in Cosmos: A Spacetime Odyssey. Host Neil deGrasse Tyson visits Paris, France in Cosmos: A Spacetime Odyssey. 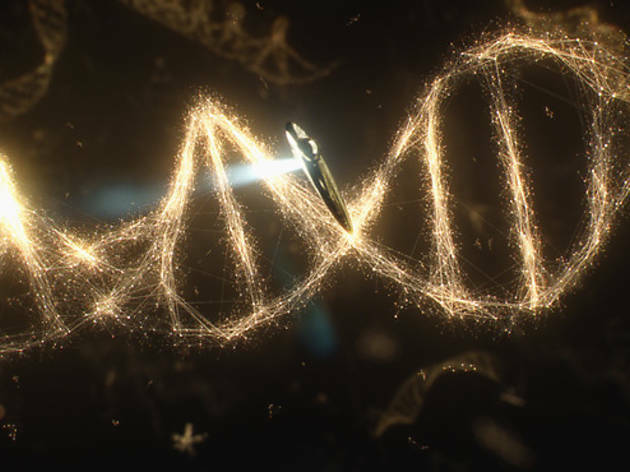 The relatedness of all living things and the possible evolution of life is explored in Cosmos: A Spacetime Odyssey. 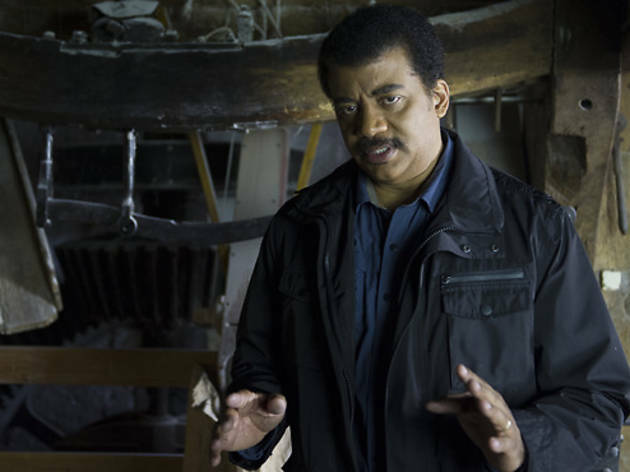 Host Neil deGrasse Tyson visits the grand Hall of Extinction, a monument to all the broken branches on the tree of life in Cosmos: A Spacetime Odyssey. 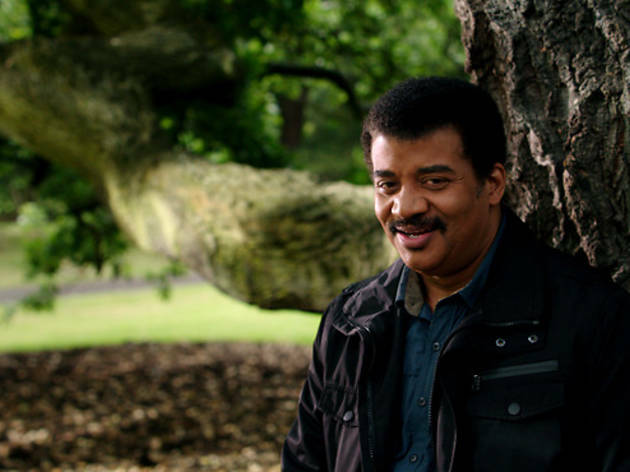 Host Neil deGrasse Tyson explores the relatedness of all living things and the possible evolution of life in Cosmos: A Spacetime Odyssey. 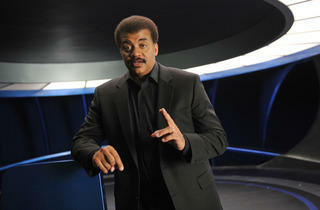 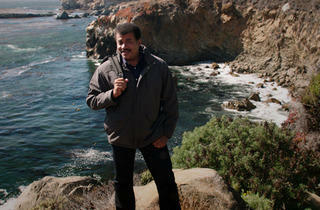 Host and astrophysicist Neil deGrasse Tyson leads viewers on the journey in Cosmos: A Spacetime Odyssey. 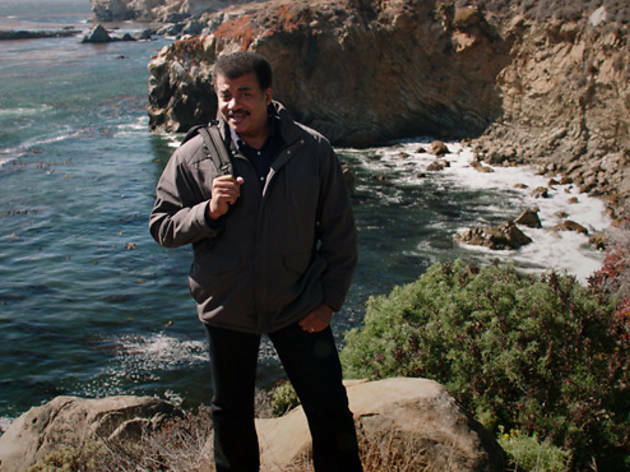 On the voyage to explore the relatedness of all living things and the possible evolution of life in Cosmos: A Spacetime Odyssey. 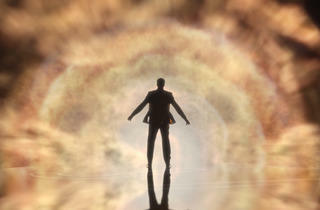 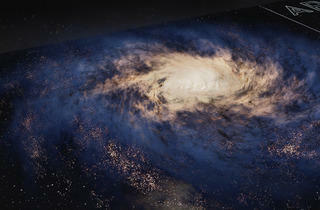 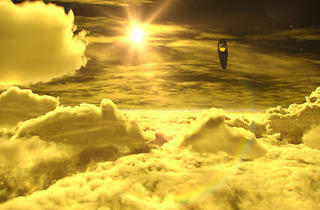 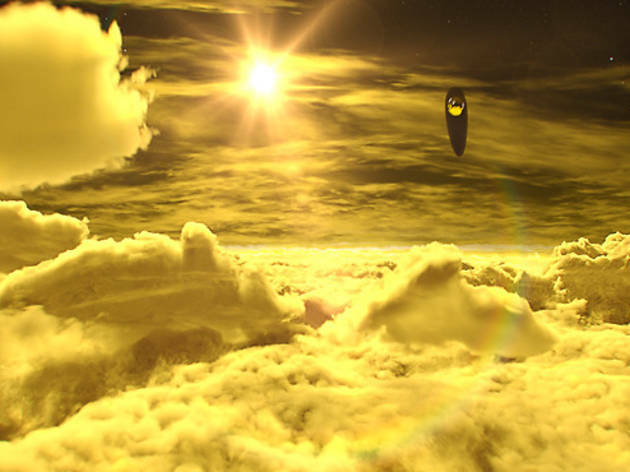 The Cosmic Calendar in Cosmos: A Spacetime Odyssey. 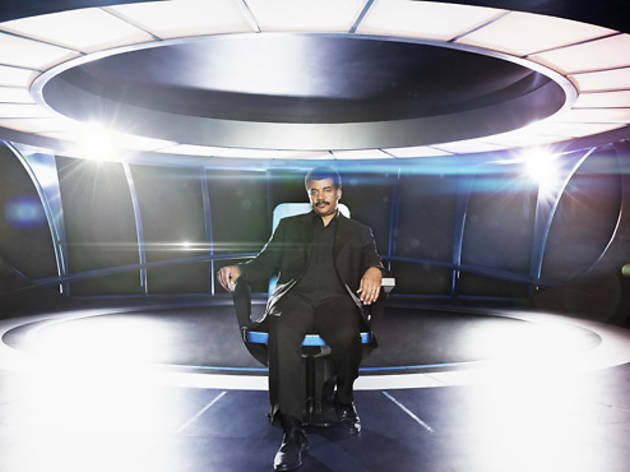 Neil deGrasse Tyson sets off on the Ship of the Imagination to chase a single comet in Cosmos: A Spacetime Odyssey. 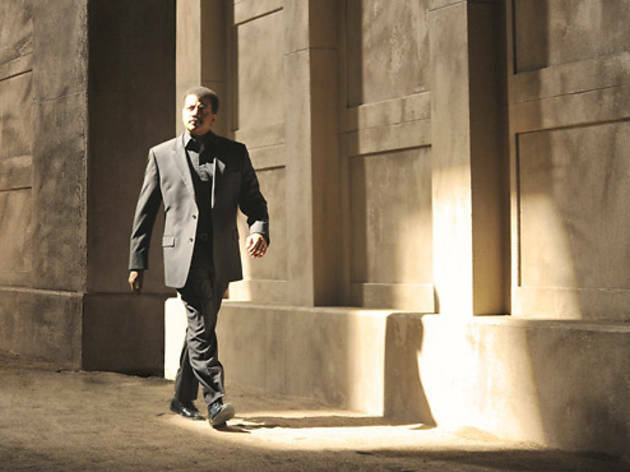 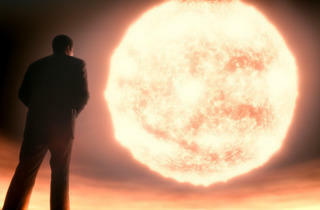 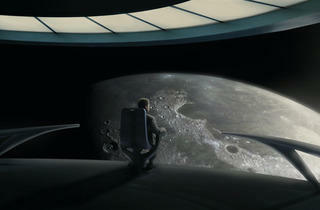 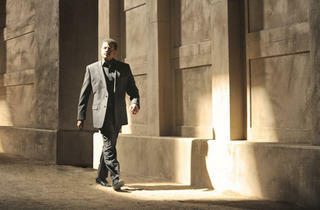 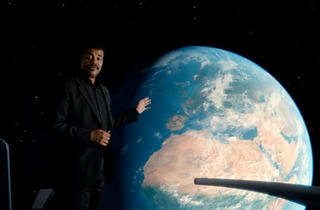 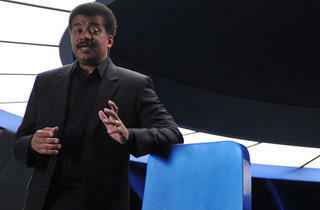 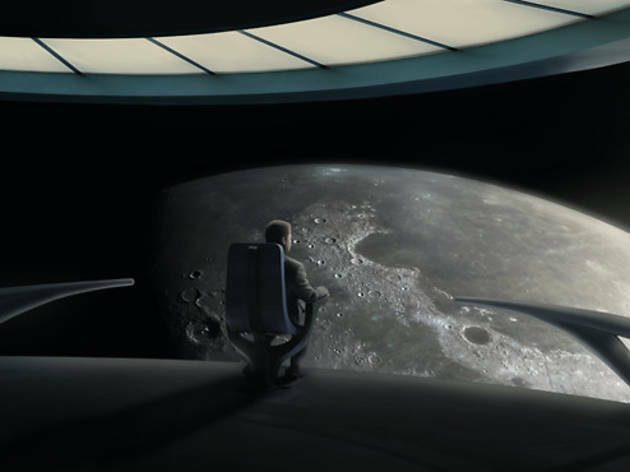 Host Neil deGrasse Tyson visits the grand Hall of Extinction in Cosmos: A Spacetime Odyssey. 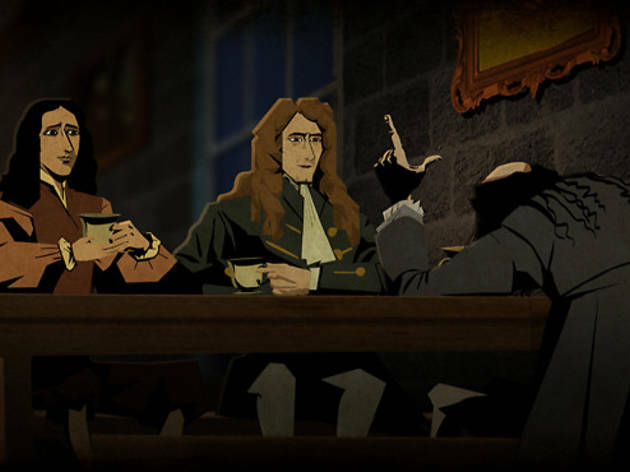 Host Neil deGrasse Tyson retraces the unlikely friendship between genius Newton and brilliant polymath Edmond Halley in Cosmos: A Spacetime Odyssey. 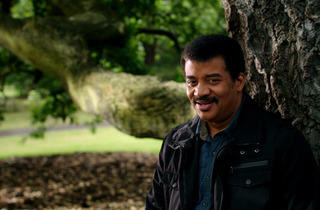 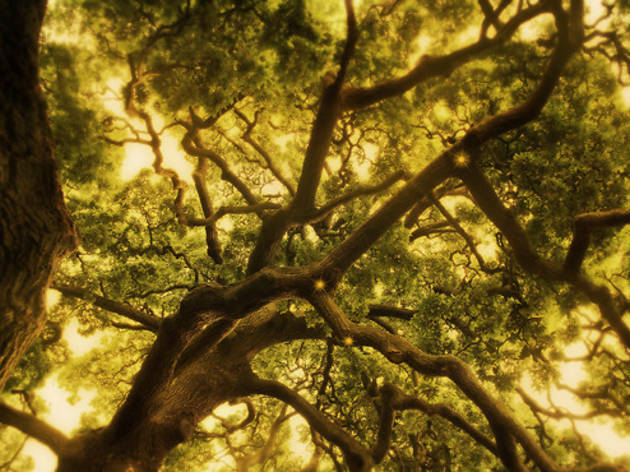 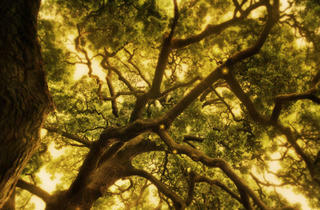 Host Neil deGrasse Tyson traces the path of natural evolution on the tree of life in Cosmos: A Spacetime Odyssey. 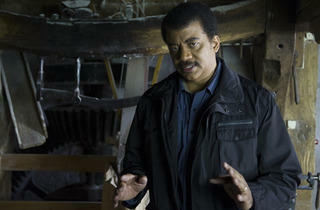 Host Neil deGrasse Tyson visits Cambridge, England, and the birthplace of Sir Isaac Newton in Cosmos: A Spacetime Odyssey. 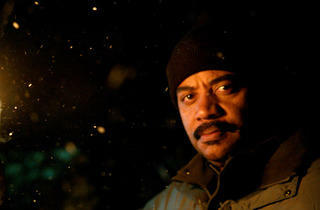 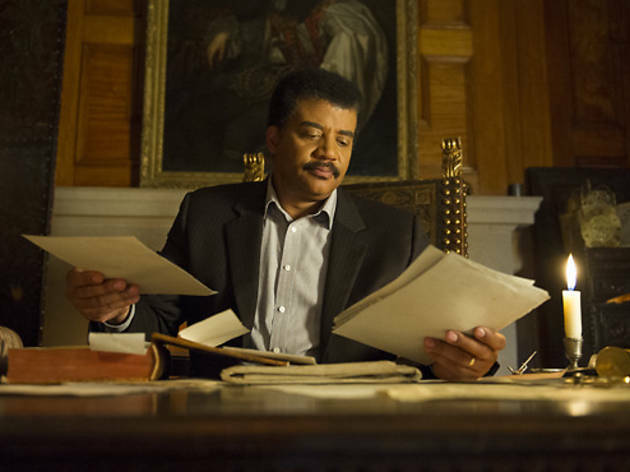 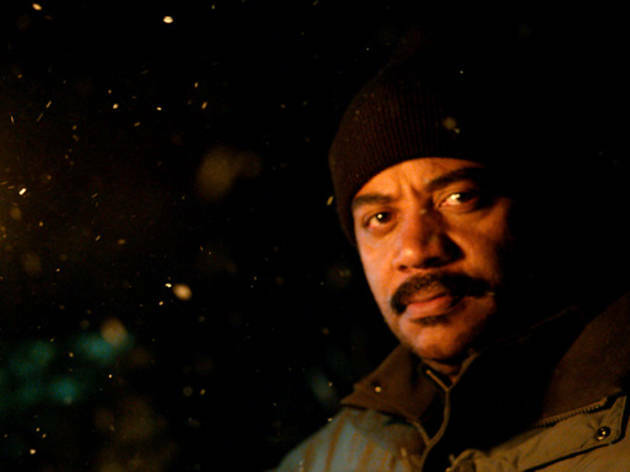 Host and astrophysicist Neil deGrasse Tyson in Cosmos: A Spacetime Odyssey. 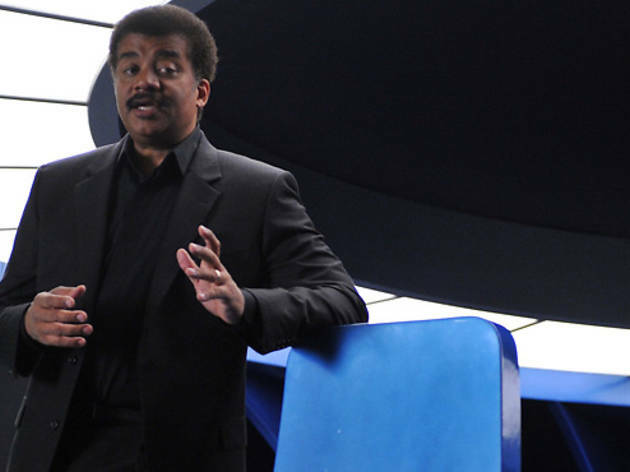 Host and astrophysicist Neil deGrasse Tyson shares a story about meeting an inspirational force in his life in Cosmos: A Spacetime Odyssey. 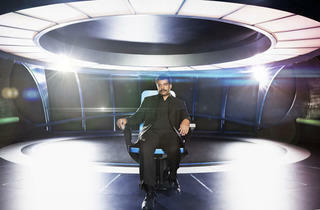 Premieres Sunday, March 9 at 8pm on Fox. 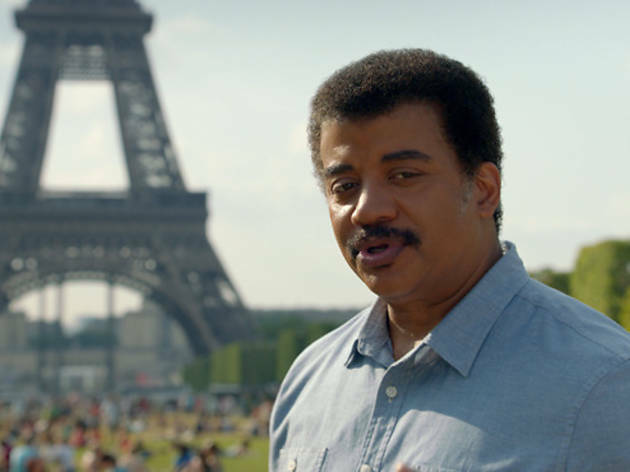 While reality shows have played a huge role in network programming for more than a decade, documentary series and specials have been relegated to cable and public television. 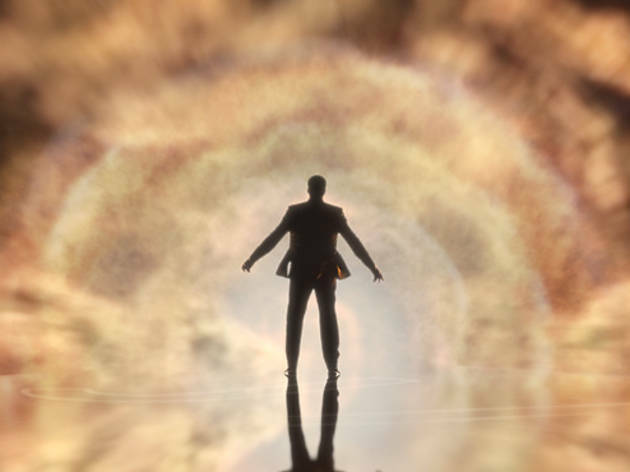 So it's refreshing to see the huge push that Fox is giving to Cosmos: A Spacetime Odyssey, a follow-up to Carl Sagan's award-winning 1980 series that originally aired on PBS. 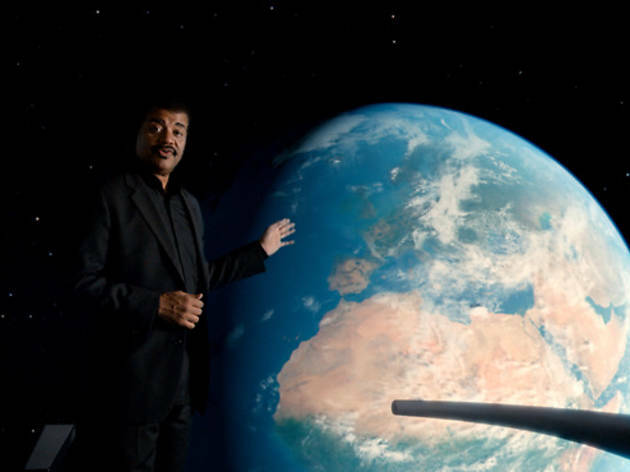 With a healthy network budget behind it, this new Cosmos looks extra glossy as astrophysicist and host Neil deGrasse Tyson takes viewers on a green-screen-aided tour of the known universe and the history of how our world came into being. 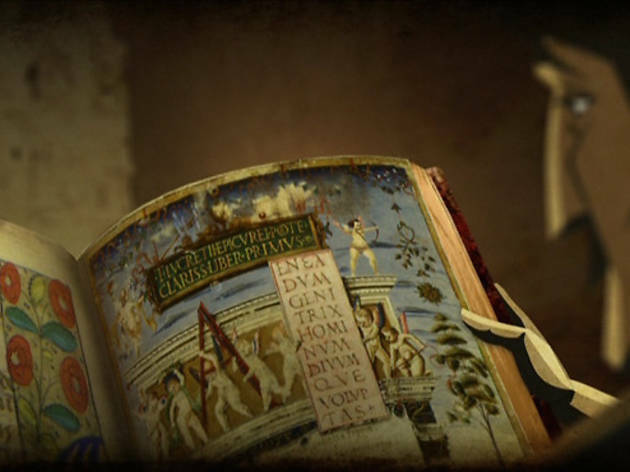 Through animation, he narrates the story of Giordana Bruno, a friar who was found guilty by the Roman Inquisition for daring to suggest that Earth was not the center of the universe. 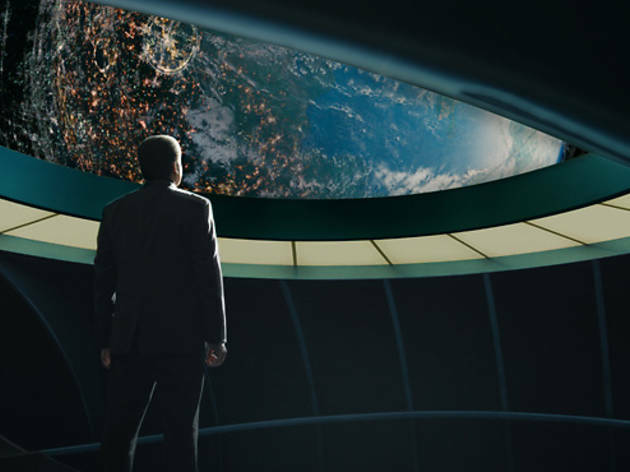 The visuals are gorgeous and lush, and, despite Family Guy's Seth MacFarlane serving as an executive producer, the animated sequences are neither cartoonish nor distracting. 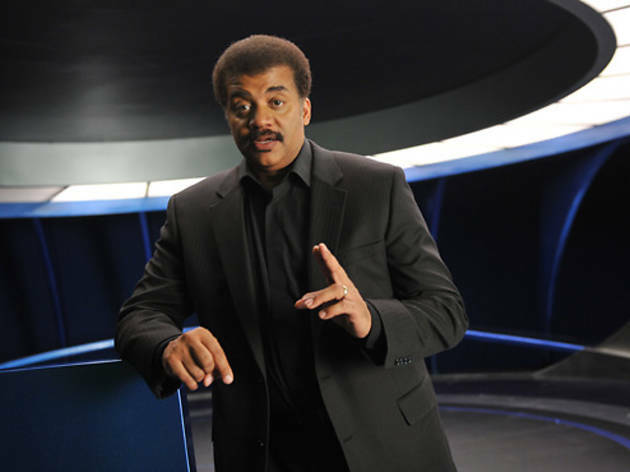 Tyson's booming baritone lends the perfect amount of authority to the narration in Cosmos, though viewers that know him from his witty appearances on The Daily Show may miss the sense of humor he's displayed elsewhere. 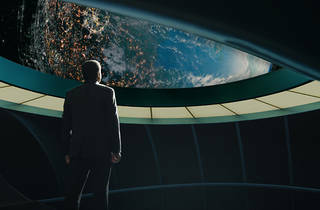 But his enthusiasm for the material and his reverence for Sagan's work make him the perfect torch-bearer for this sequel. 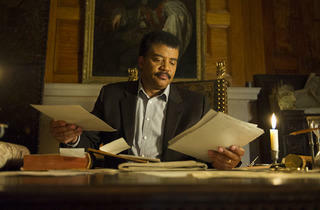 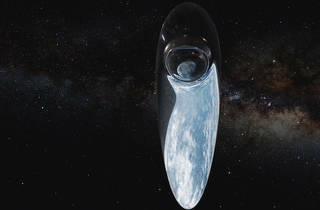 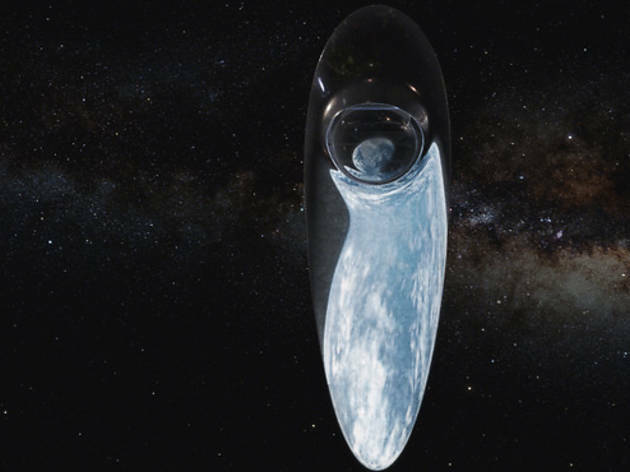 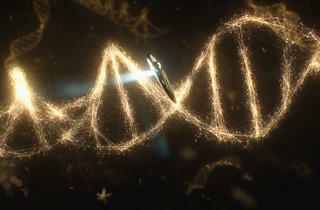 On what's become an intensely competitive night for prestige television, Cosmos offers a unique educational and entertaining experience that can be enjoyed by the whole family.